and Peruvian long fillers. This is a rich, fuller bodied, box-pressed maduro with a lovely aroma and beautifully packaged in a semi-boite nature box. So glad I read some reviews and tried this smoke. Very chocolatey with just enough pepper to keep it stout. Might replace RP Edge as my favorite maduro. Great cigar - my absolute favorite! This is a good cigar. I would buy again. 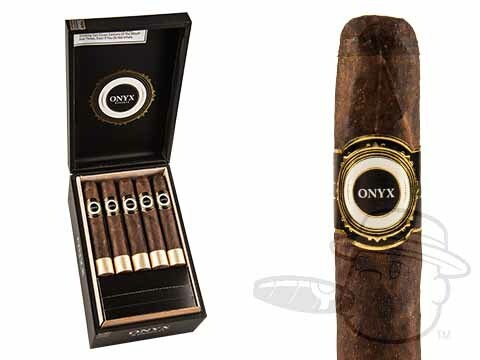 Onyx Reserve Robusto is rated 4.2 out of 5 based on 5 customer ratings.